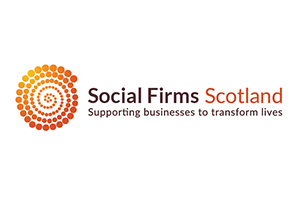 Scotland Excel is the Centre of Procurement Expertise for the local government sector. 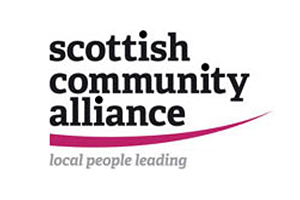 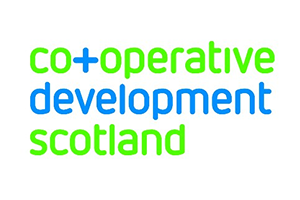 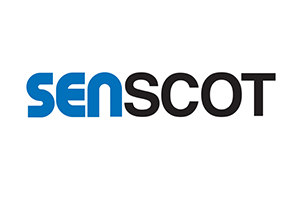 Established in 2008, it is a leading non-profit shared service funded by Scotlands 32 local authorities. 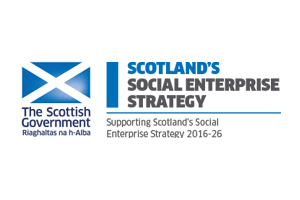 Its £968m contract portfolio supports the delivery of social care, construction, roads, transport, environment, corporate, education and ICT services.